The Tides Inn offers a friendly, hometown atmosphere for visiting, having a bite to eat, watching sporting events, playing pool, and enjoying over 10,000 music selections on our jukebox. 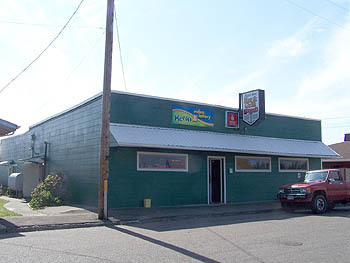 Family owned and operated for 10 years in the community of Reedsport, The Tides Inn is the place the locals gather!! !